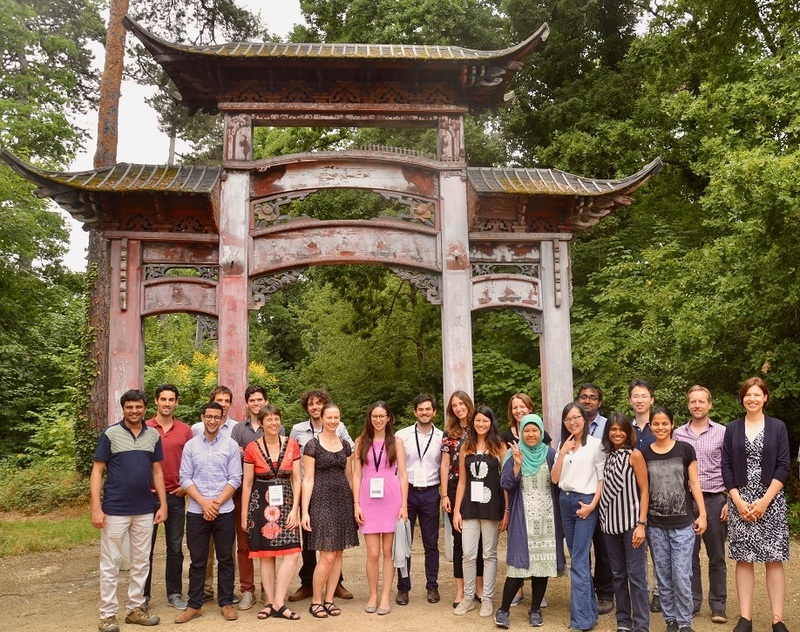 CIRED is currently organizing the 1st International Summer School in Economic modelling of Environment, Energy and Climate. 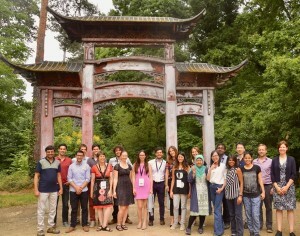 The summer school is held from 4 to 8 July in CIRED, Paris, France. The topic of the study is on Modelling approaches to assess NDCs and mid-century strategies. Detailed iformation is available from the link below.